Welcome to Learn and Teach the Art of Quilting. To promote the art of quilt making and related textile areas. To encourage the sharing of members’ talents and fellowship. To share the quilting arts with the community. To honor and preserve our quilting heritage. Membership is open to all individuals interested in the art of quilt making. 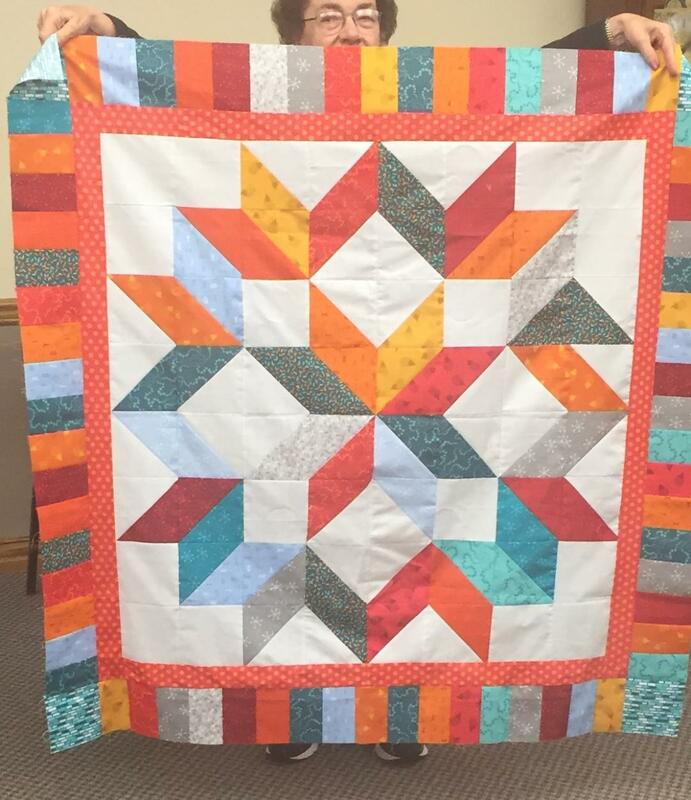 If you are interested in quilting, please come to a meeting.